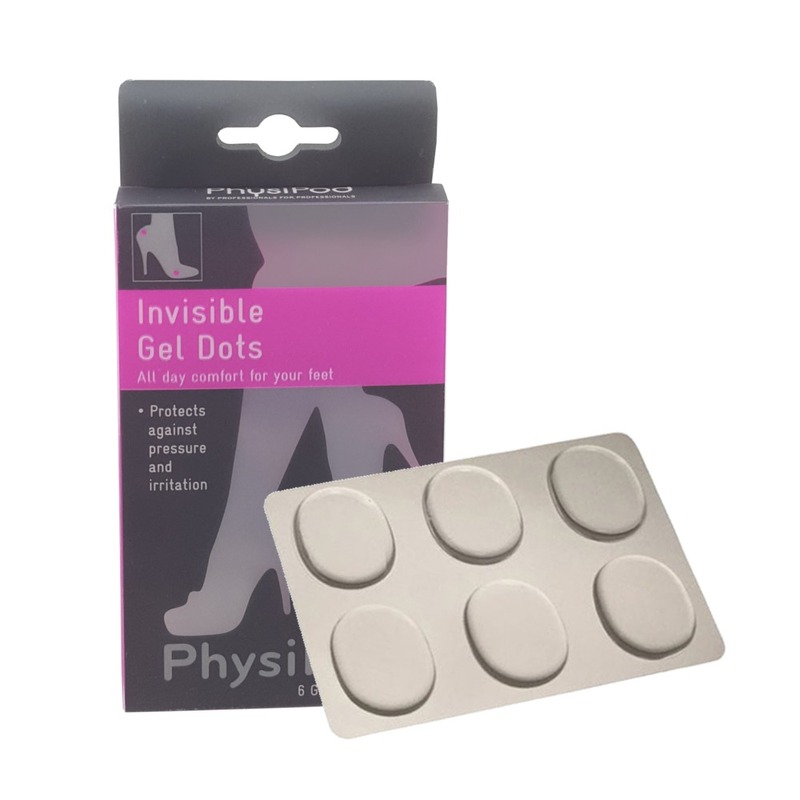 The PhysiFeet Invisible Heel Cushion provides relief to tired and aching heels. 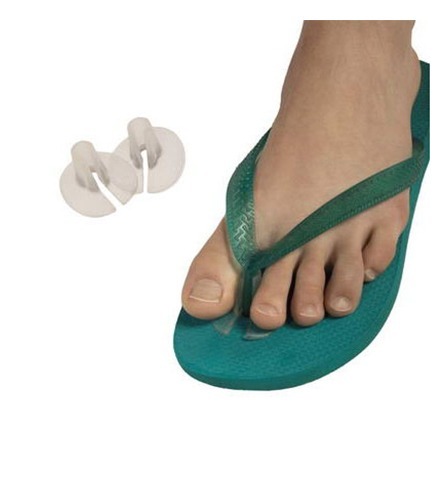 They are especially designed for long hours of standing (and dancing) in all types of footwear. 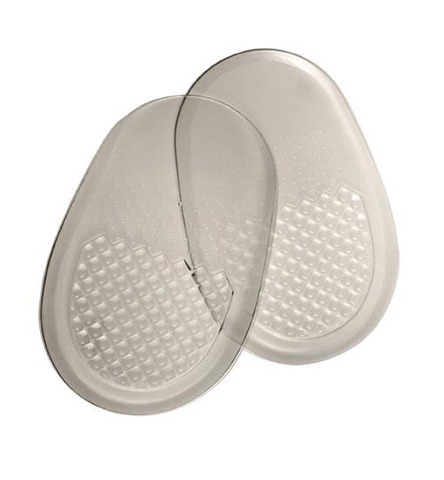 The thin clear gel cushion offers a non slip textured surface and fits easily into all shoes, including the slimmer fashion shoes. 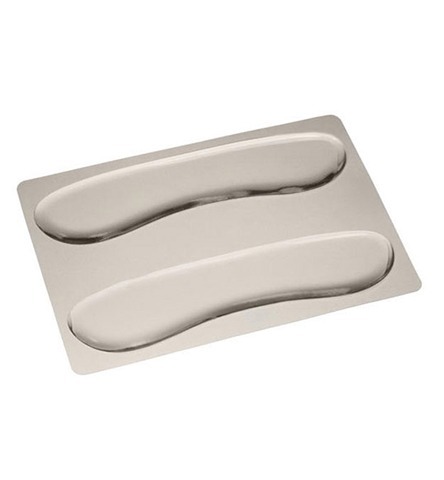 They are placed in the heel area with the sticky side down. They are transferrable between shoes as well. 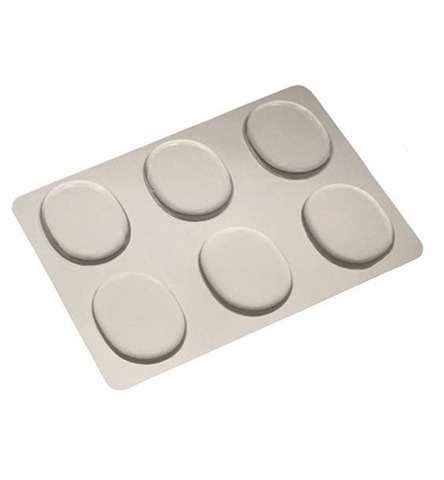 When the stickiness reduces, simply rinse the dots under warm water and leave to air dry and the tackiness returns. 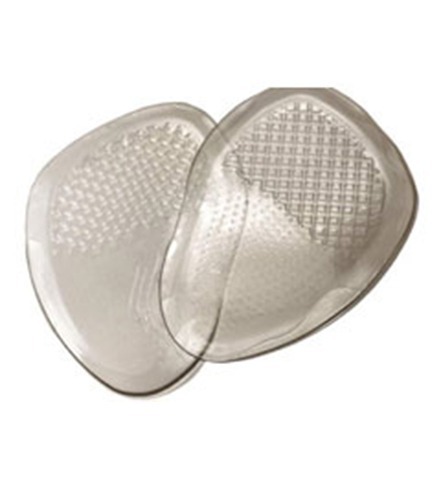 The Heel Cushion is recommended for all high heel shoes.